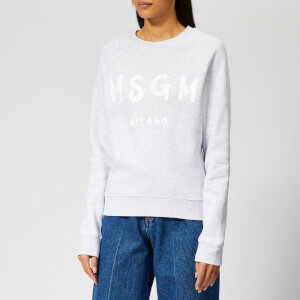 Pink graffiti logo T-shirt dress from MSGM, an Italian fashion brand that combines a streetwear aesthetic with feminine tailoring. 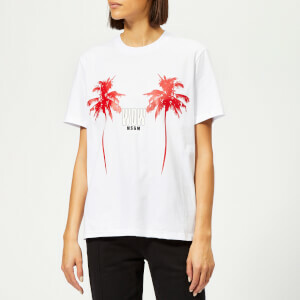 The women’s oversized T-shirt dress is designed with a contrasting MSGM graffiti logo on the chest. Dropped shoulders, a ribbed crew neck and short sleeves add to the relaxed silhouette.